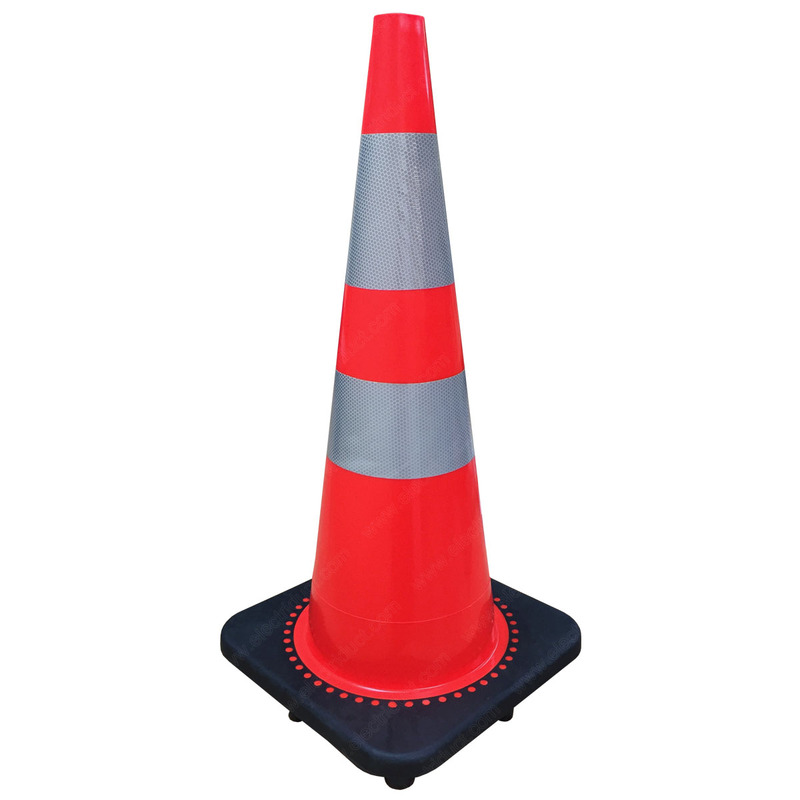 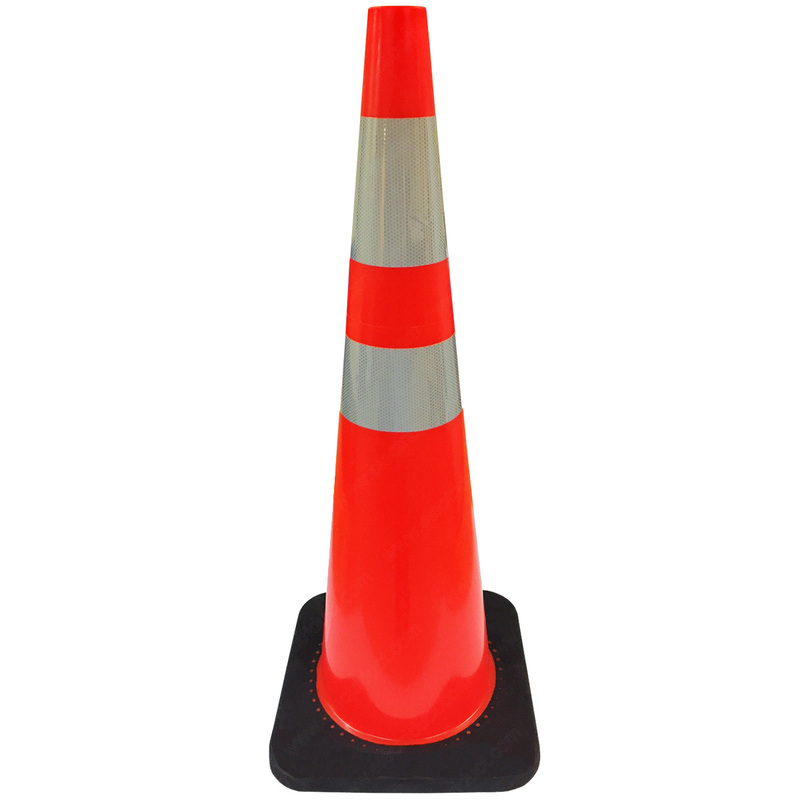 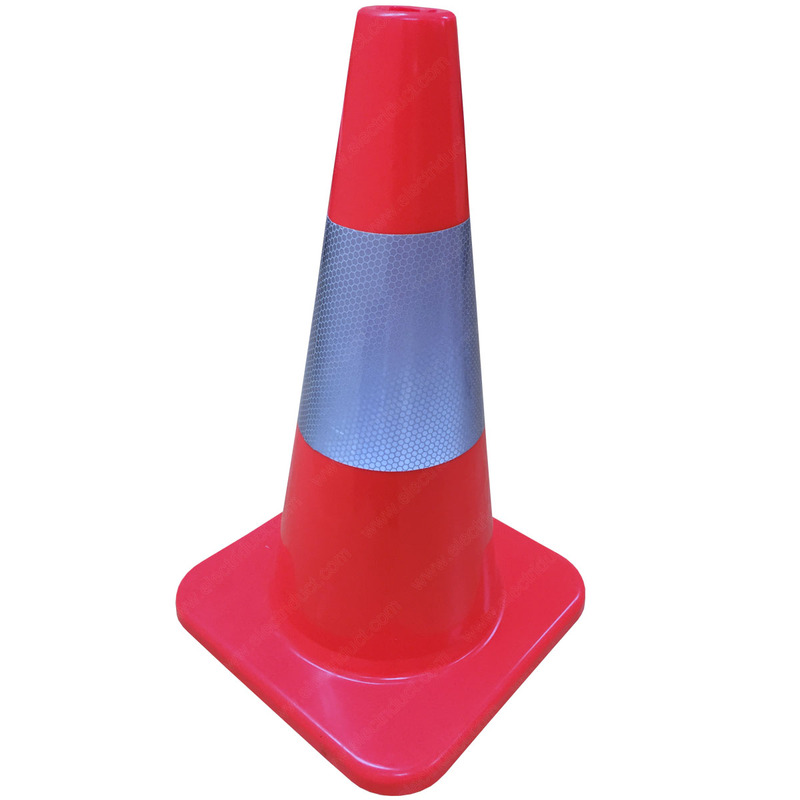 The most recognized design, sizes and colors, these traffic cones are used for all type of construction projects. 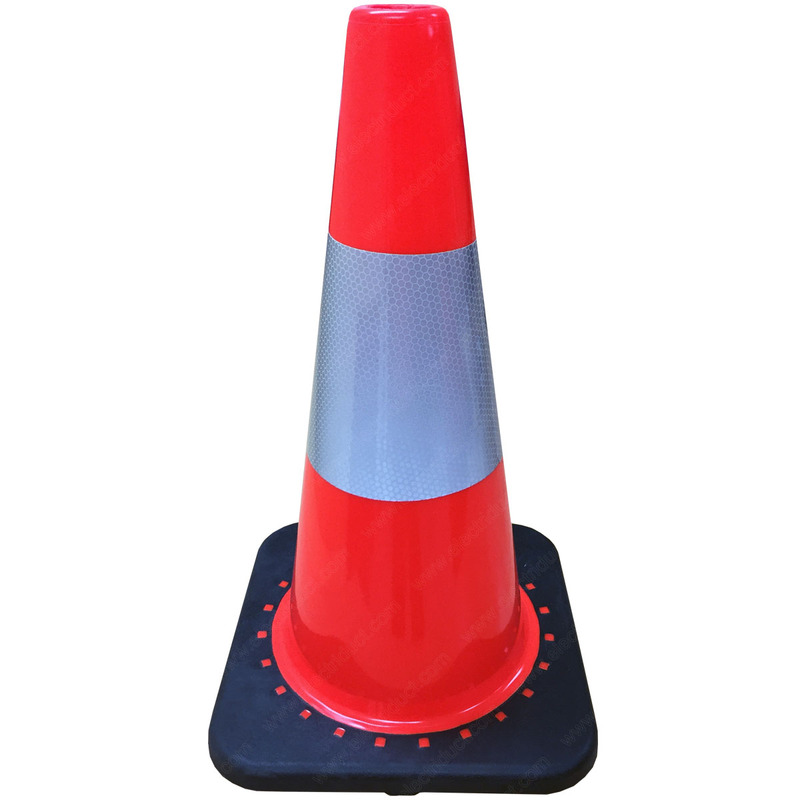 Available in different sizes for highway, roadwork, parking lots and job site environments and reflective collars for night time notifications. 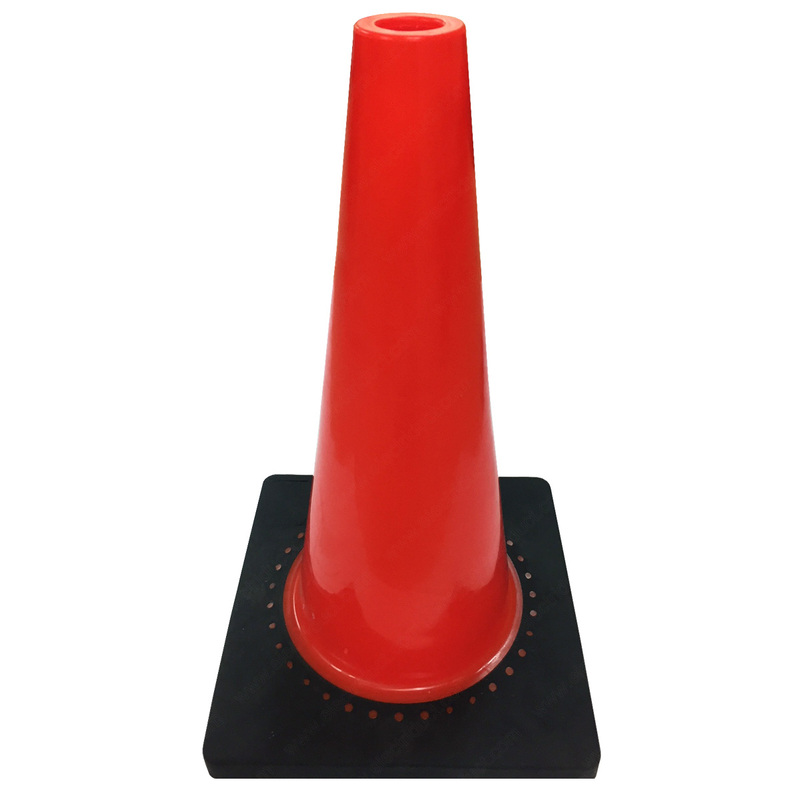 High quality, injection-molded PE or PVC material ensures each cone can withstand extreme weather and vehicle impacts. 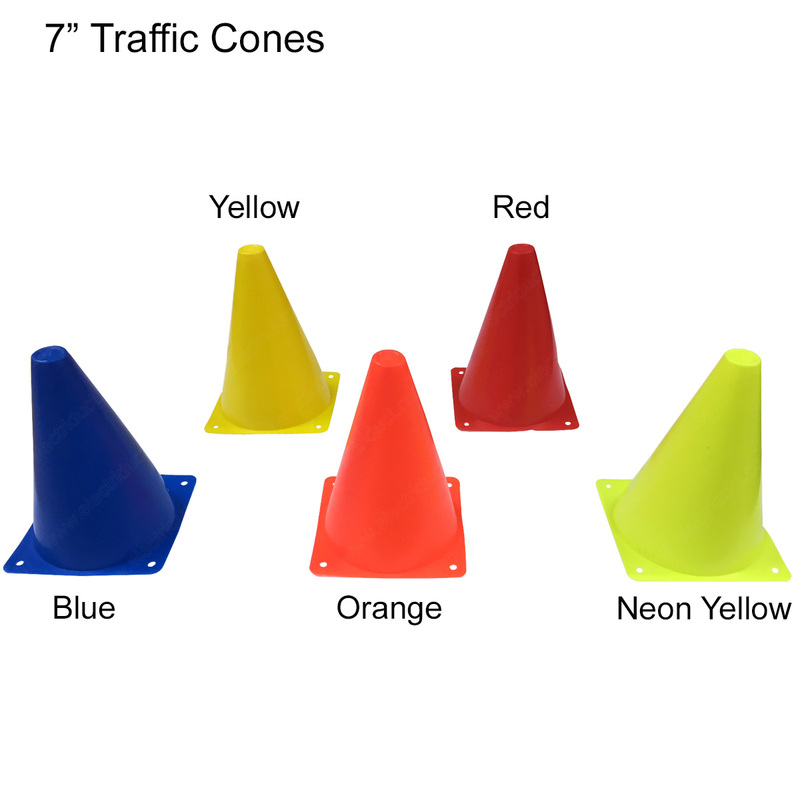 Due to the odd size and shipping dimensions of the larger size cones, shipping fees may vary, please contact us for an accurate quote if the quantity you are requesting is not listed.